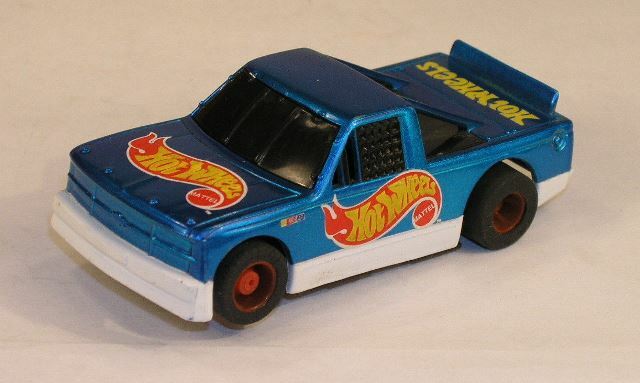 This "Hot Wheels" NASTruck was produced back in 1999 and is long since out of production. It will fit on the 440 / 440-X2 wide (pan) chassis. This is the version found only in the twin pack with the same number.